SCANCA, INC Spring 2017 Workshop – Sickle Cell Association of the National Capital Area, Inc.
Cathy McCoy and Barbara Harrison did a tremendous job planning and executing the Spring Workshop, May 6, 2017, from 12:00pm – 2:00pm at 8400 Corporate Drive, New Carrollton, MD. 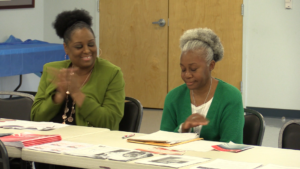 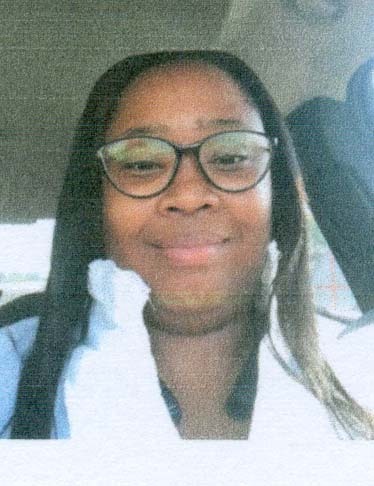 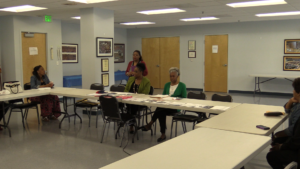 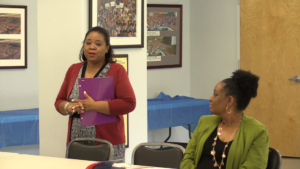 The two speakers were Denise Garner, Social Worker, Georgetown University Medical Center and Lisa Davies, Social Security Administration Consultant. Each was very knowledgeable and informative of their subject matter which initiated a lively questions and answers session. 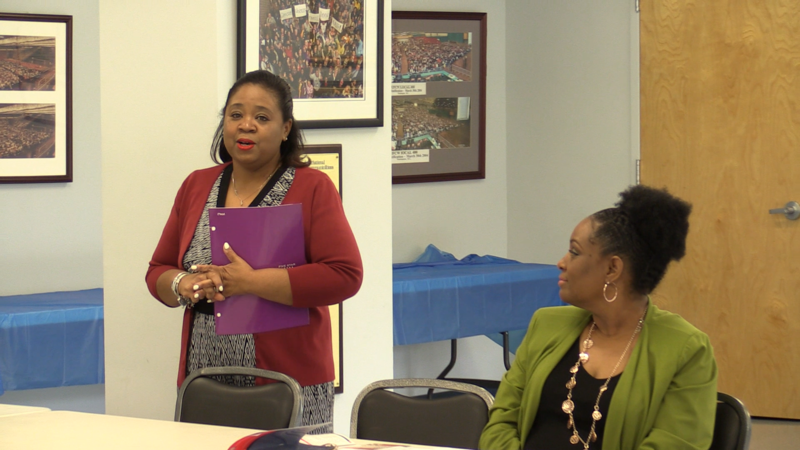 Guest included members from the Health Ministry at Zion Baptist Church, Washington, DC. 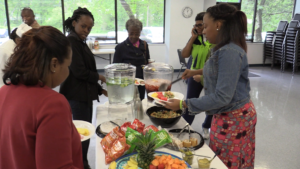 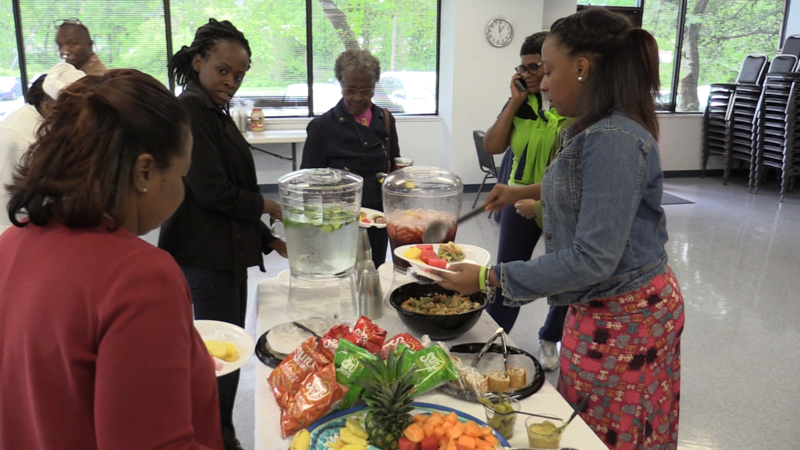 The caterer, Dietrich Ames, owner of D & Hawks Hands Catering, served a delicious healthy lunch.